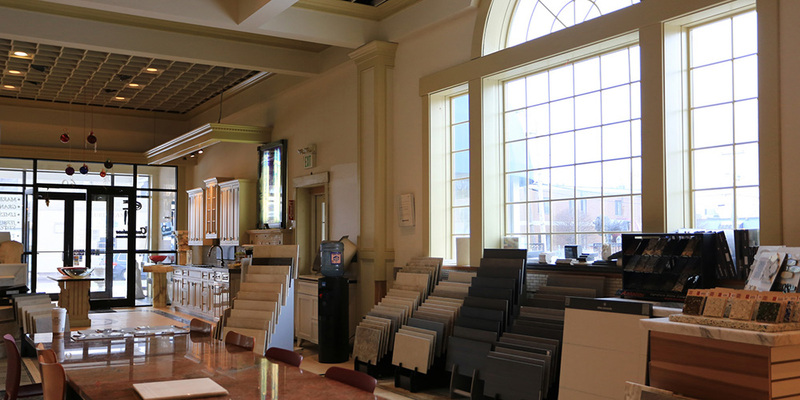 Welcome to Olympia Marble & Granite, Inc.
We are a family owned and operated business servicing Eastern Massachusetts (including Cape Cod & the Islands), Rhode Island and New Hampshire since 1984. We strive to provide quality work, outstanding service at competitive prices. We offer a large selection of stone slabs in our yard, and we can readily access many more from our local and overseas suppliers. 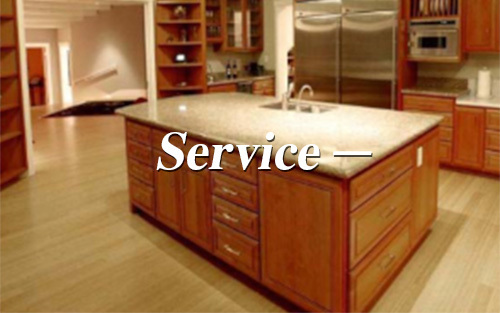 We are a one-stop shop: material; fabrication and installation are done in-house. Complementing our stone selection, Olympia Marble & Granite represents a vast collection of porcelain tile vendors that range from the very classic and timeless to the ultra modern and metropolitan. Our staff is experienced and professional, and happy to help with the design of your project and to extend their knowledge of stone and tile to you, your contractor and your installer. We help our clients every step of the way, from selecting the color that best fits your style, to where the seams are placed during installation. To find out more about our company or to see our selection of materials, please visit our showroom! (off Exit 19A of I-95 or RT-128). Check out a short clip from Bob Villa's website on installation of granite counter tops.